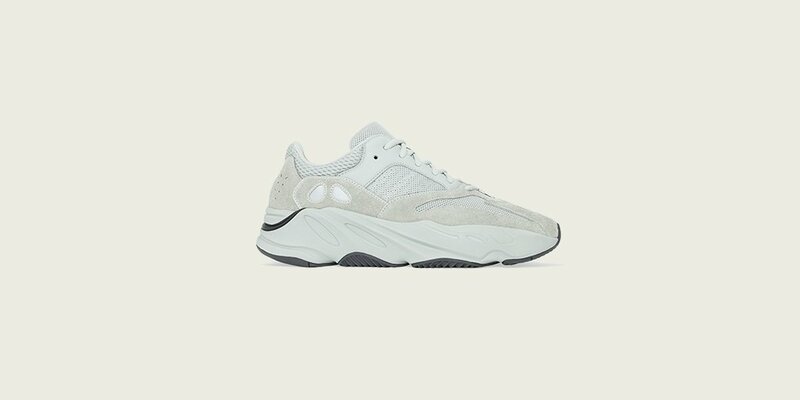 On the heels of the recently released Adidas Yeezy 500 "Salt" colorway comes official word that a similarly styled Yeezy Boost 700 is on tap to release in the coming weeks. 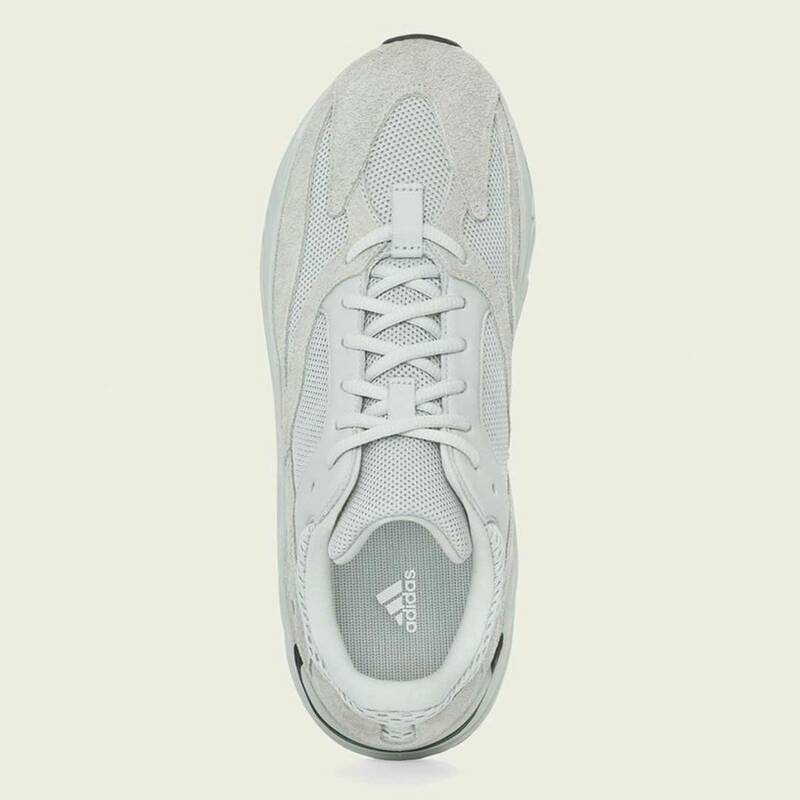 Adidas has today confirmed that the "Salt" Yeezy Boost 700 is scheduled to drop on February 23. 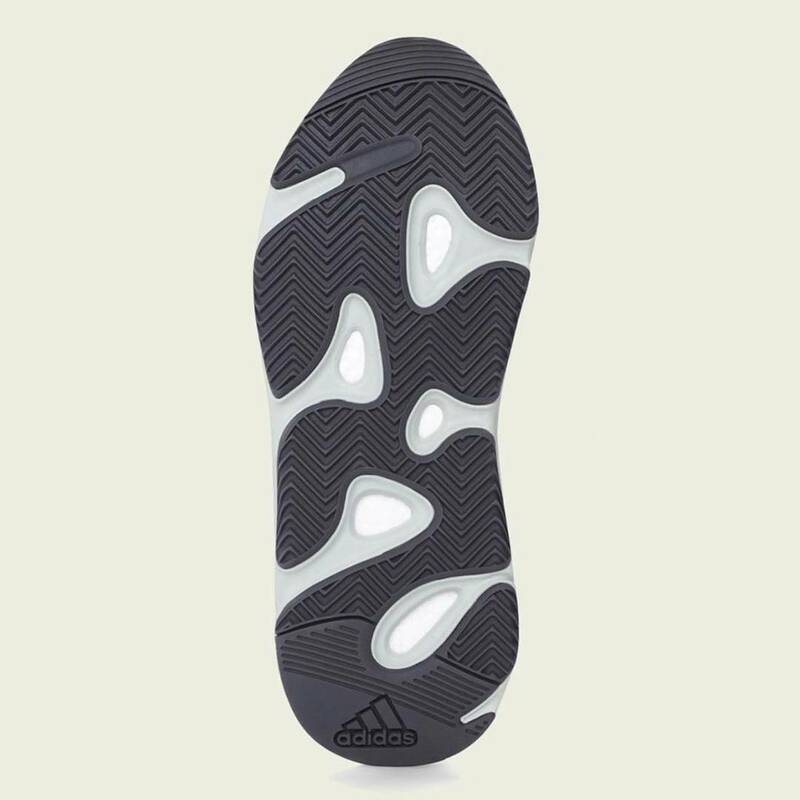 It is believed that the latest "Salt" Yeezy rendition will be available in adult, kids, and infant sizes. 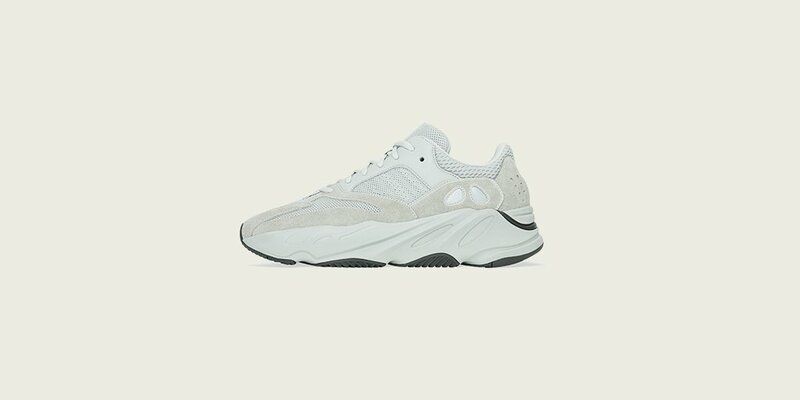 Check out some additional photos below while we await a list of stores that'll have the Yeezy Boost 700 in stock on February 23.